Leveraging sound knowledge of the Food and Beverage industry, owner Gary realized there was a huge number of homely food lovers in the city. It is often the case that for many people living outside their country, homely food triggers memories. That may be the reason it is said that wherever you are you never forget the smell of your homeland. In 1999, Gary opened Shish Mahal on 180 Albert Street and can now seat up to 140 diners at a time with indoor and outdoor spaces. His main chef, Sant Bahadur Lama, is still with the restaurant after a whopping 17 years. The restaurant is named after the famous North Indian Sheesh Mahal in Jaipur, which is also known as the Palace of Mirrors. 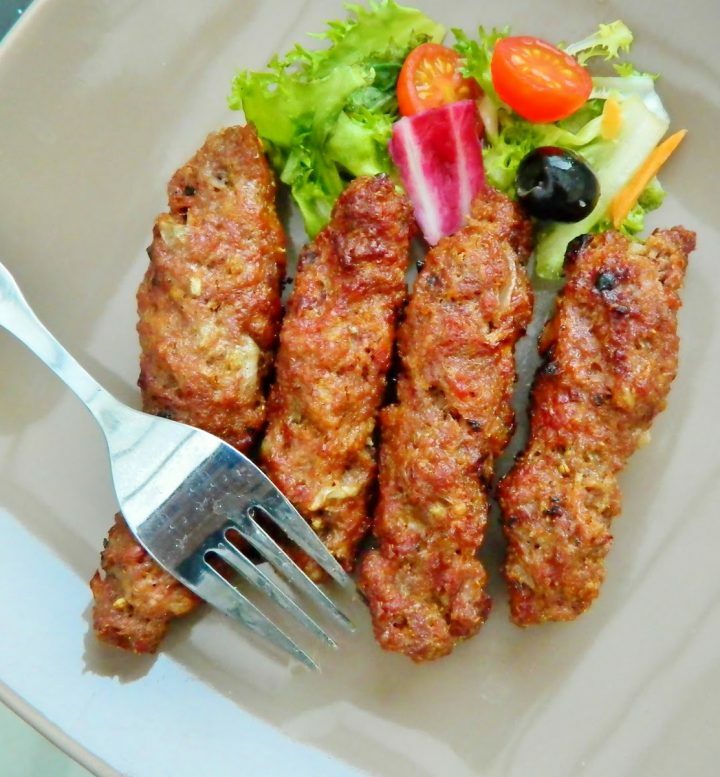 Shish Mahal Restaurant & Pub Pte Ltd.
Shish Mahal Restaurant & Pub offers some of the best Indian and Nepalese Cuisine. Delicious foods are crafted with traditional organic herbs and spices. Shish Mahal is one of the Singapore’s best fine dining Indian restaurant and Pub.Best for family, large groups, catching up with friends and colleagues.From Momos(dumplings) to Butter Chicken,vegetarian to non-vegetarian Shish Mahal’s extensive menu showcases rich Indo Nepalese culture. A wide range of vegetarian food will surely satiate anyone who craves healthy vegetarian Indian foods in Singapore. Everything in this restaurant is worth the excitement. 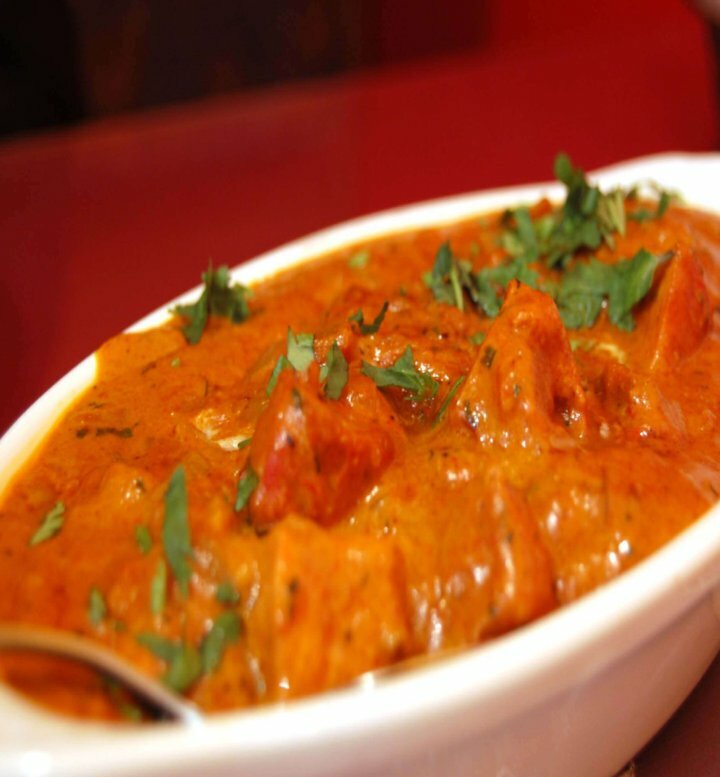 An ultimate place for authentic Indian cuisine.Another exciting prospect of the restaurant is Butter Chicken! A superb, traditional North Indian dish. Shish Mahal’s chefs are able to whip up a quick and wholesome meal or offer a menu tailored to fine dining. 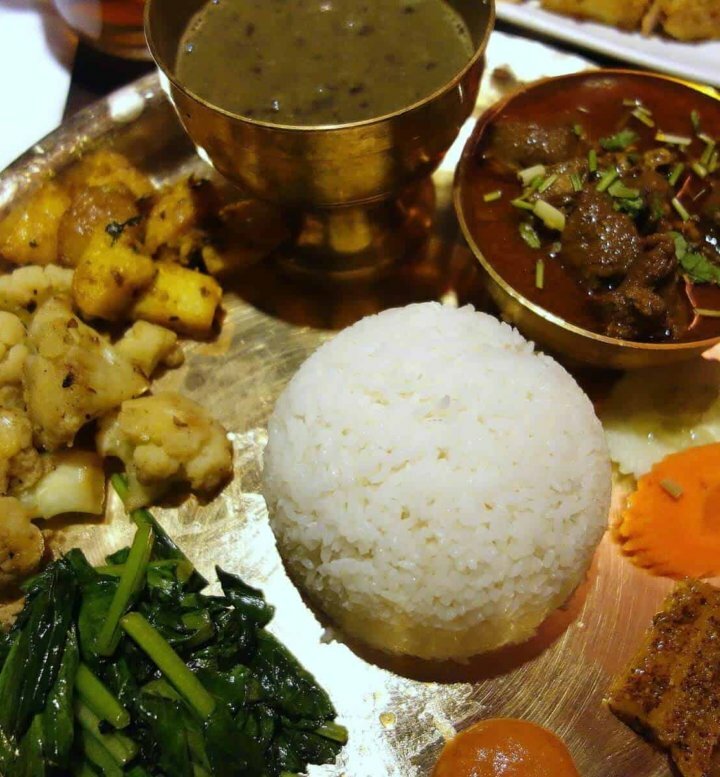 Chefs have many years of experience in preparing exotic and special North Indian and Nepalese dishes. The cozy indoor atmosphere and the comfortable alfresco area of the restaurant are designed to enhance your dining experience. Whether it be intimate dinners or Indian buffet dinner, indoor and alfresco space of the restaurant is cozy and comfortable. The foods are prepared to meet your taste preference, whether it is mild, moderate or even spicy. We trust that you will enjoy the exquisite taste of the Himalayas. Shish Mahal is one of the most preferred Indian restaurants in Singapore. Considering the decent food offered and amazing ambiance Shish Mahal Restaurant & Pub Pte Ltd was awarded a Michelin Award Winner Best Restaurant 2017 in Singapore . Enjoy your weekend Dinner at Shish Mahal with new varieties of innovative and delicious Cocktails.